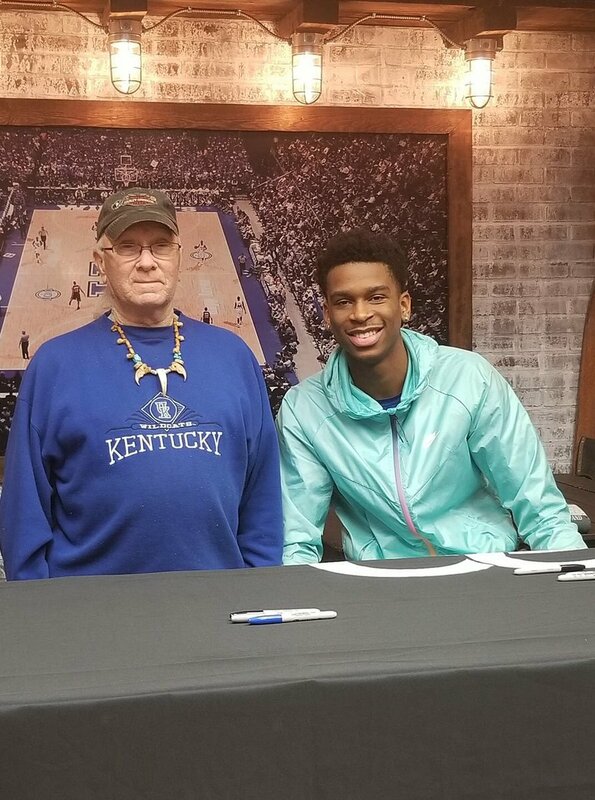 Want to meet Shai Gilgeous-Alexander? 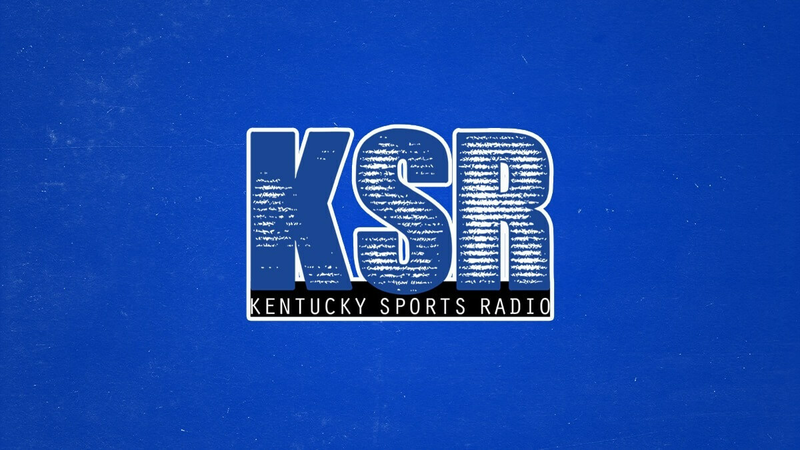 Round two of his #SGATour begins on Wednesday and will cover Northern, Central, and Eastern Kentucky. Here’s hoping for more Shai and Harvey stories in the future.